Contact Your Local Carmel Roofing Company Today! If you’re like most people, you are busy and may tend to ignore minor issues, thinking that they’re just that – minor. For example, maybe you’ve notice a small leak in your ceiling, or you’ve seen a few blown-off shingles. You might think that these are no big deal. Yet that couldn’t be farther from the truth! The fact is this: if you fail to invest in roof repair when leaks are small, you might be setting yourself up for more extensive– and expensive – work. Don’t keep putting off roofing repairs because you think it’s only a small problem. 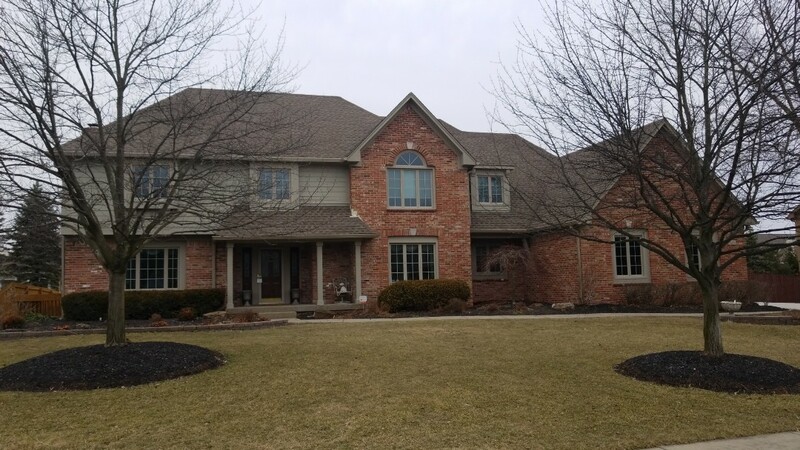 Contact the best roofing company in Carmel, IN, UHQ Construction, before the problem worsens. Your roof is a big investment, and it’s designed to last for decades – depending on the material used, between 20 and 100 years! But if you fail to fix a leak, you could dramatically shorten that lifespan. Water intrusion can weaken the wood structure of your roof, including the decking, as well as encourage the growth of mold or mildew. Inside your home, the moisture can dampen your insulation, reducing energy efficiency. There’s even a chance that water could access electrical components (often run through attic spaces), causing shorts and potentially fires. Plus, if you don’t get minor issues fixed in a timely manner, you may void your roofing warranty – leaving you on the hook for future repairs or replacement. Get Your Roof Fixed ASAP! UHQ Construction is your local partner for all your roof repair and replacement needs. Our services are extremely affordable and are customized to your home or business. Don’t let trivial damage from wear and tear or storm damage spread and be the cause of costlier projects. Schedule an appointment today by calling (317) 884-3140, or fill out our online form. Both Cory and Theo were great to work with. Communication was pretty good. The end result looks great. I felt the pricing was fair. The big plus was UHQ working with us to solve particular problems and explaining. We are not familiar with roof construction or using contractors so we needed a little hand-holding. The UHQ team was fantastic from start to finish! 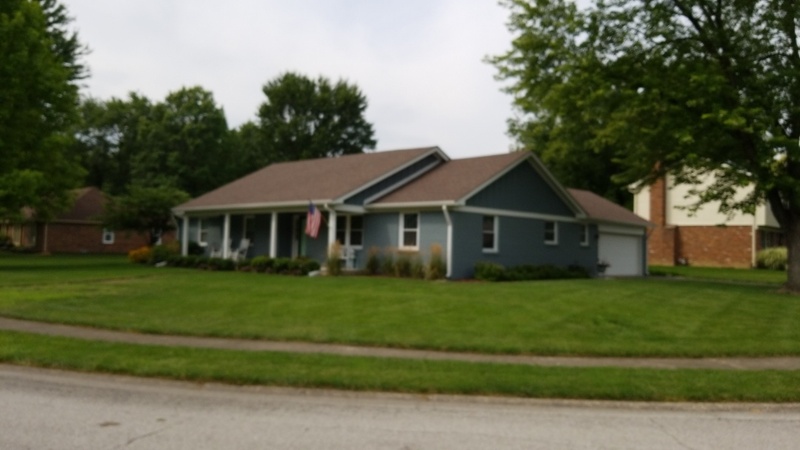 Cory helped us decide on different styles and colors, and truly transformed our home. They started and finished the job when they said they would, and were always on time and accessible if needed. We loved our experience with UHQ and will definitely recommend them to anyone who asks. Thanks Cory and UHQ Construction! 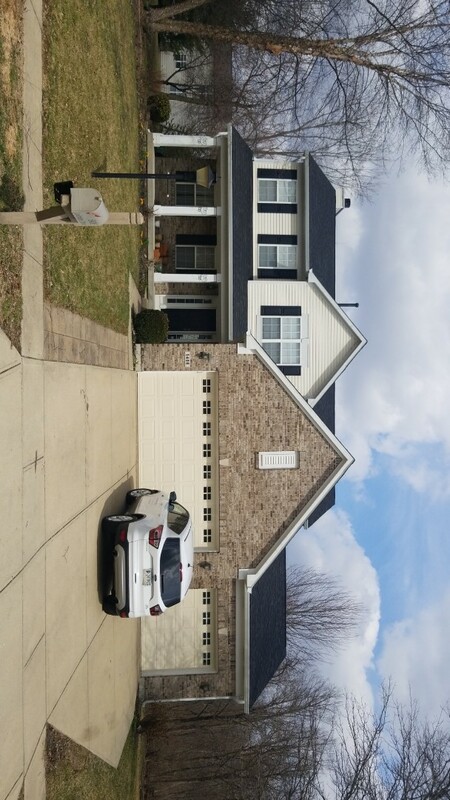 Replace damaged roof and rotting trim with James Hardie and Owen's Corning. 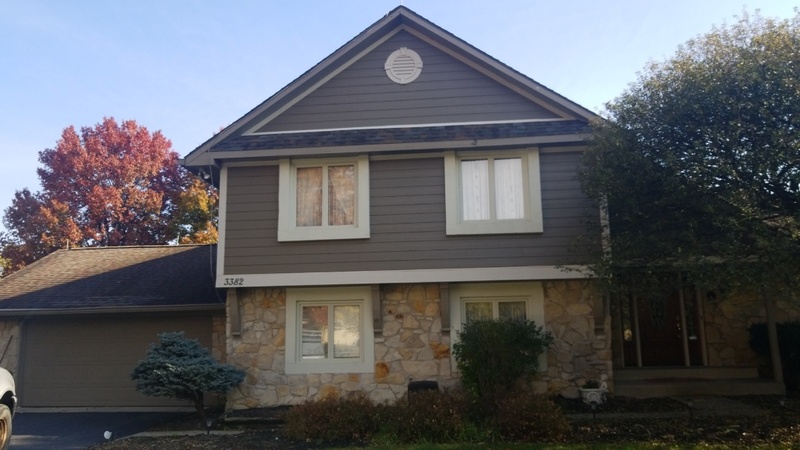 Replaced old wood siding with James Hardie fiber cement. Replaced rotting T1-11 and Z Flashing to water proof. 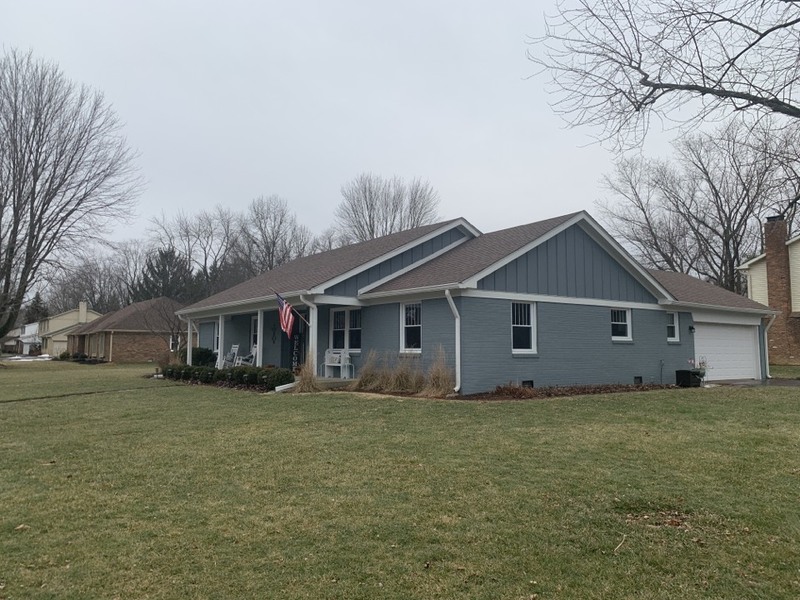 Replace old siding with James Hardie fiber cement siding and we painted the brick. Client had rotted and failing wood siding. UHQ Construction replaced it with James Hardie Siding. Client had bad aluminum siding that was dented and leaking. 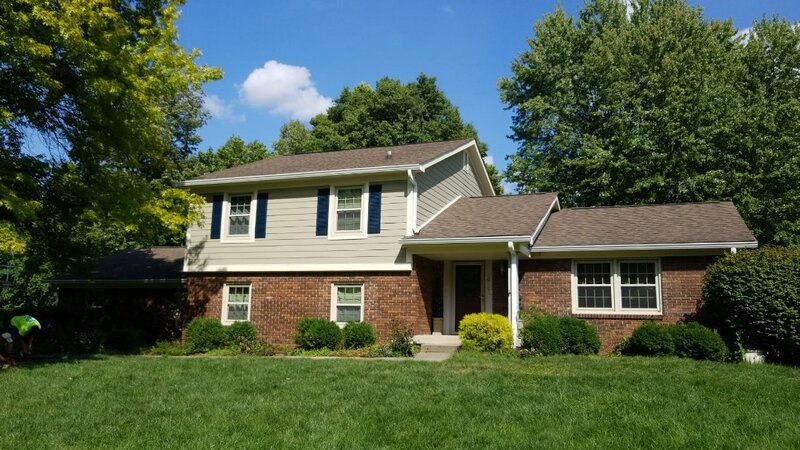 UHQ replaced James Hardie siding, fascia, and soffit. We also replaced the gutters. 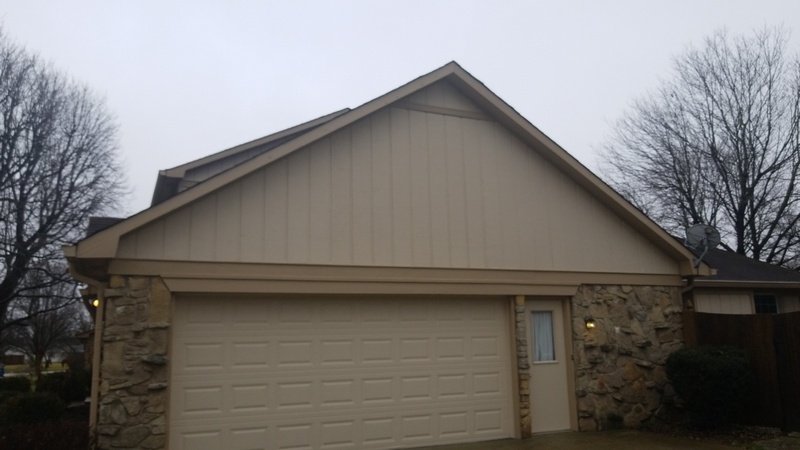 Replaced rotten LP siding with New James Hardie Color Plus siding. Installed Board and Batten Style, Beaded Porch Panels and Painted the Brick.